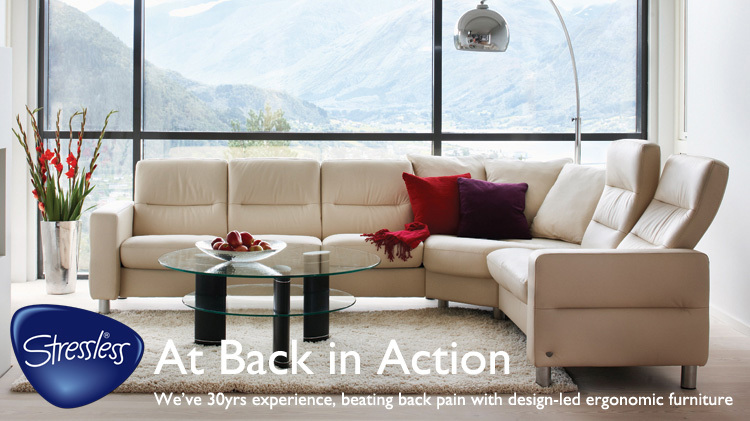 The Stressless Global Collection is accompanied with a selection of tables. 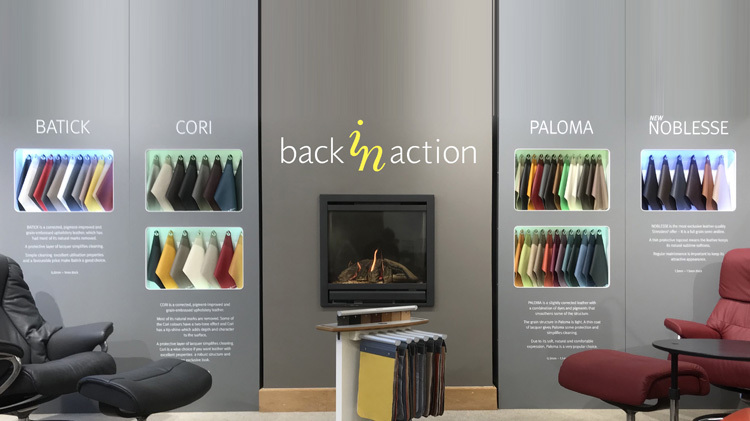 Available in different sizes and colours to meet your exact needs and interior design. 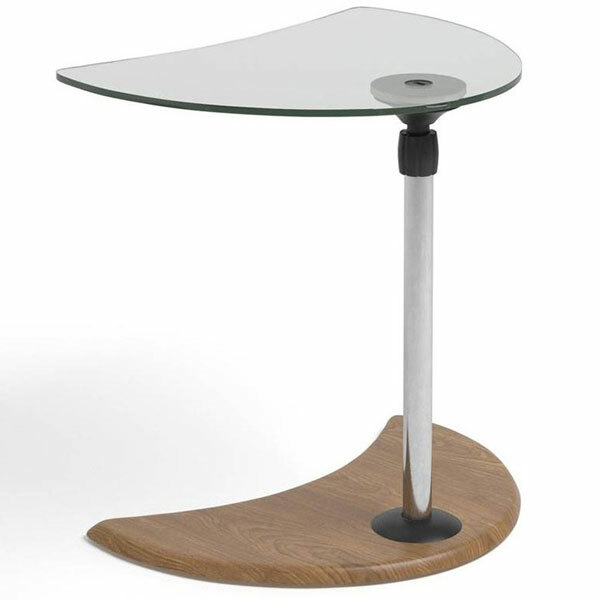 Stressless Windsor table is a fabulous table that can finish off your lounge area. With a storage tray underneat perfect for newspapers, magazines and TV controllers. 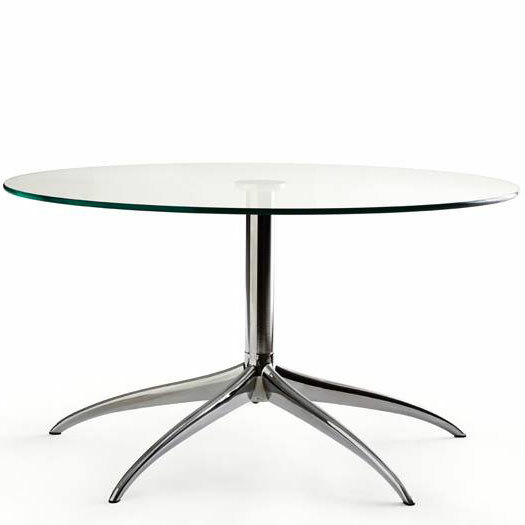 Sleek and graceful Stressless Enigma Table, with beautifully styled aluminium legs supporting a clear circular table. An ideal match for recliners with the signiture base. 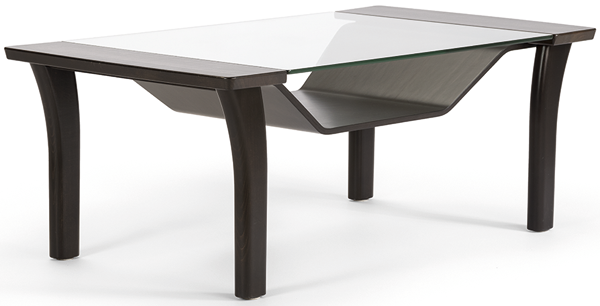 The Stressless Urban Table is a modern table with glass table top. A large sofa table placed in front of the sofa. A small practicle table to place next to your recliner or sofa. Stressless Style Sofa Table is one part of a set. The Style Side Table completes the set. 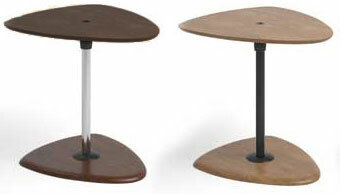 The two tables have a small height difference, which gives you the opportunity to combine them in a range of setups. 3 colour options for the top and 3 colour options for the legs, finished of with chrome trim for a wonderfully modern look. Stressless Style Side Table is one part of a set. The Style Sofa Table completes the set. 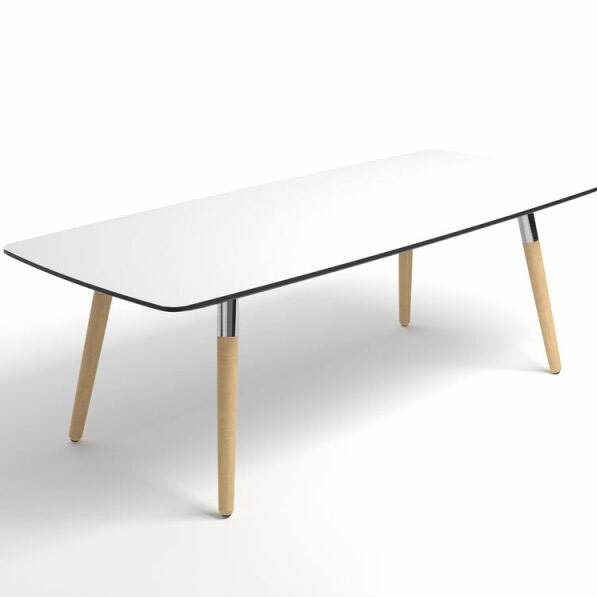 The two tables have a small height difference, which gives you the opportunity to combine them in a range of setups. A versitile table that fits all Stressless chairs perfectly. 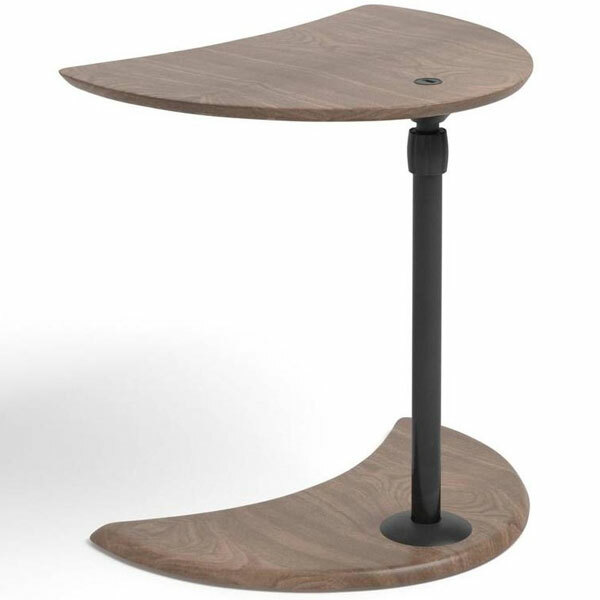 The table comes with height adjustment and a USB socket perfect for charging phones or tablets. 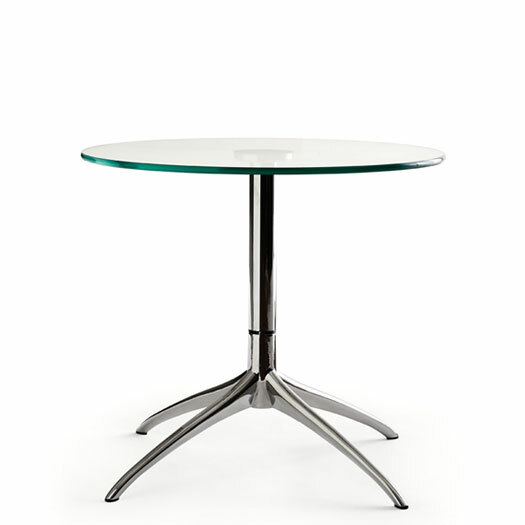 Table comes with a transparent glass top and a choice of 3 MDF colours or 7 Wood colours for the base. With either a Black or Chrome stem. 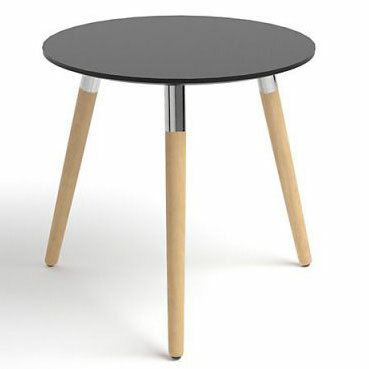 Table comes with a beech top and base in with 7 colour choices. 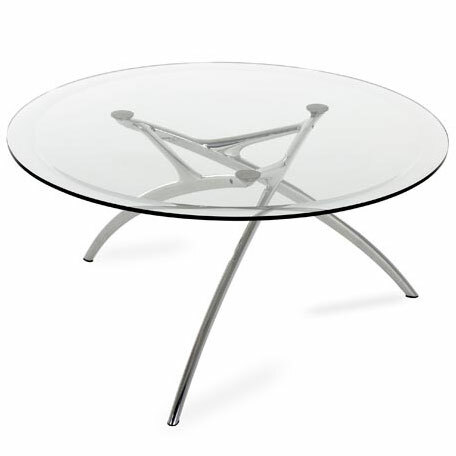 Stressless Ellipse Table, versitile, easy-to-move and slide in close for perfect comfort. 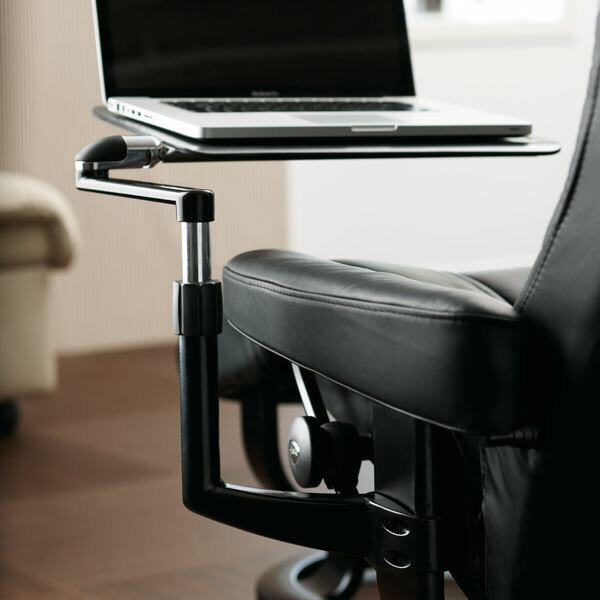 Ultimate solution for using your laptop or tablet on your stressless recliner. 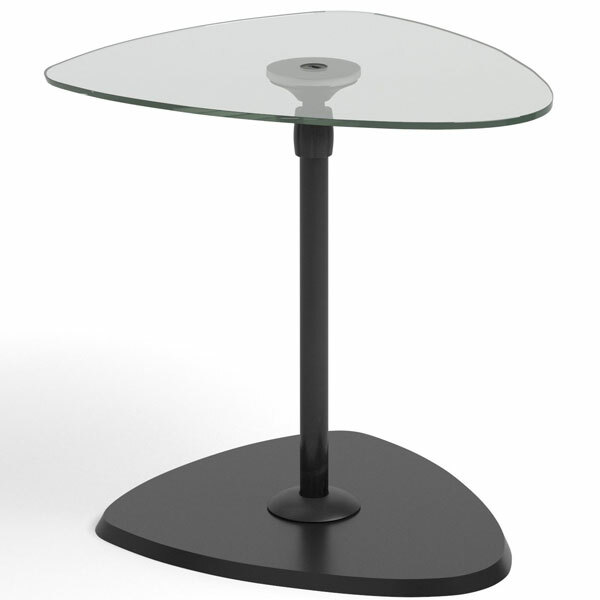 The attachment fits the Classic style base, and swings the table top round to a comfortable postion with tilt adjustment. 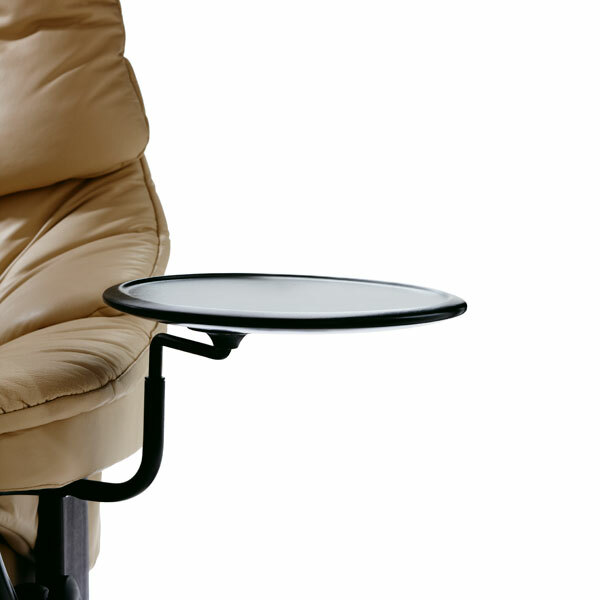 The Stressless Swing Table fits the classic base to add a little bit of additional comfort. 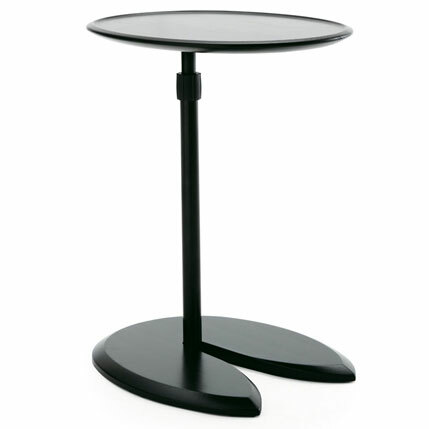 Simply swing the table to the position you need when in use, and swing away when not in use. 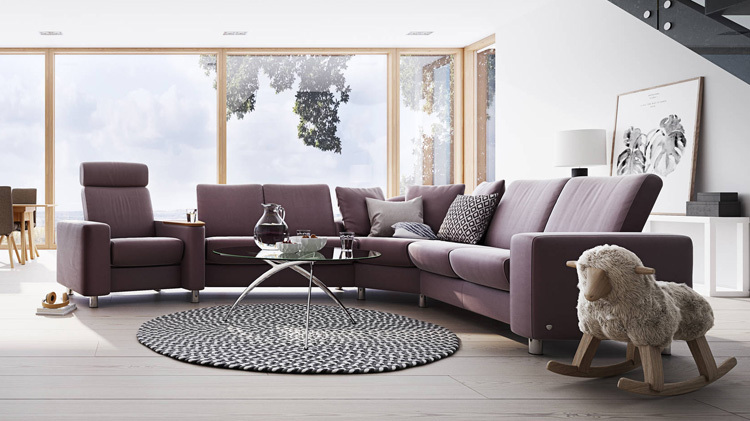 The Stressless Corner Table is perfect for seamlessly combining chairs and sofas which can be order in matching wood colour. 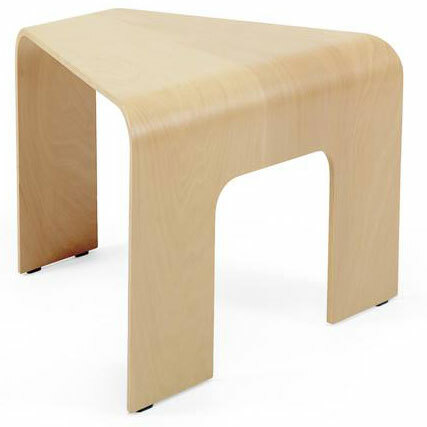 Its angle adds an aesthetic quality and wonderful social element to your furniture layout.